With sporting events held nearly year-round in Kansas City, KS, it’s easy to plan your trip so you can catch your favorite team or athlete in action. We’ve compiled team schedule links in one place so you can plan accordingly. 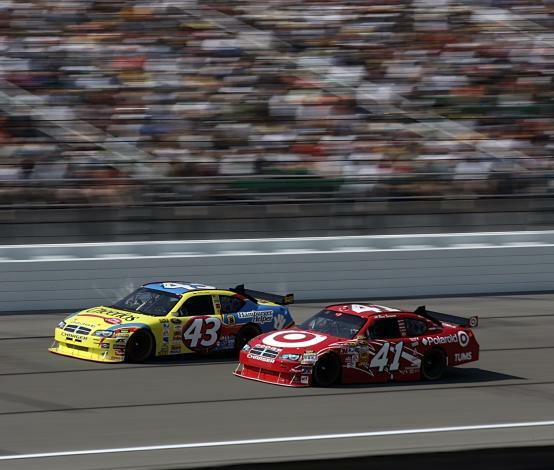 NASCAR races are held on one weekend in the spring and one weekend in the fall. Additional special events are held throughout the year, and the Richard Petty Driving Experience is available during the NASCAR season. 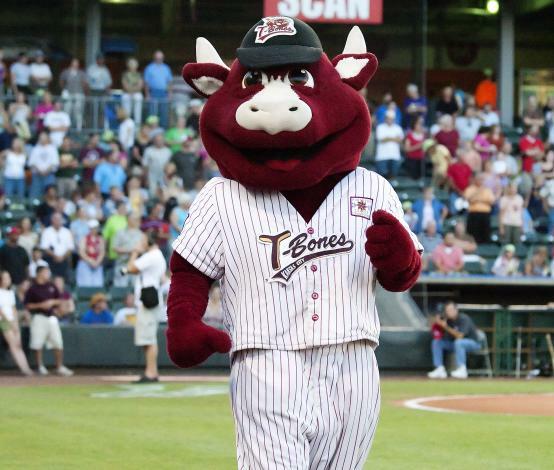 The Kansas City T-Bones, part of the American Association of Independent Baseball, play at Community America Ballpark during a season that spans May through September. 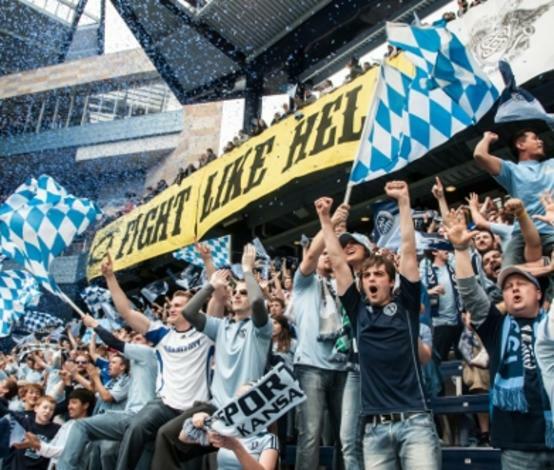 Experience the Soccer Capital of America at Children’s Mercy Park, home of Sporting Kansas City. Pre-season play begins in February and the season concludes in October, not including post-season matches.